Finally RW Carbon has a front lip spoiler option for the 2014-2016 Mercedes W212 Sport E Class. This sport CF front lip will fit all E350 and E550 sport models within those years. Please make sure your E Class does in fact have the sport package prior to ordering. This front lip is crafted using 2x2 carbon fiber fabric and is quality checked prior to shipping across the globe. Each front lip is clear coated to ensure a long lasting briliant shine. Installation is fairly simple, only requiring 12-15 3/4" self taping screws. 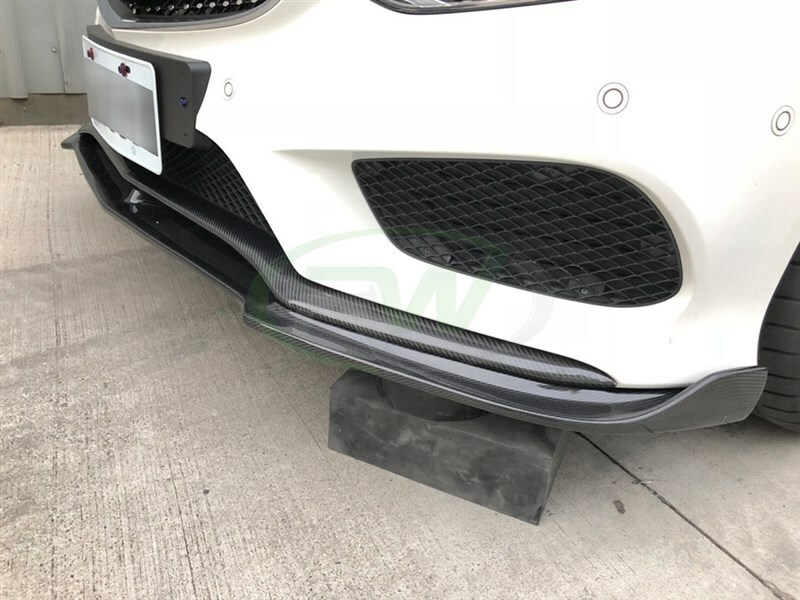 Have a question about this Mercedes E Class Carbon Fiber Front Lip Spoiler? Call us today (714) 328-4406. Professional installation is always recommended for RW Carbon's products including this Mercedes Benz W212 Facelift Carbon Fiber Sport Front Lip Spoiler. This lip is a fairly easy to install. It bolts onto the lower portion of your front bumper using 3/4" self taping screws through the underside of the front bumper. 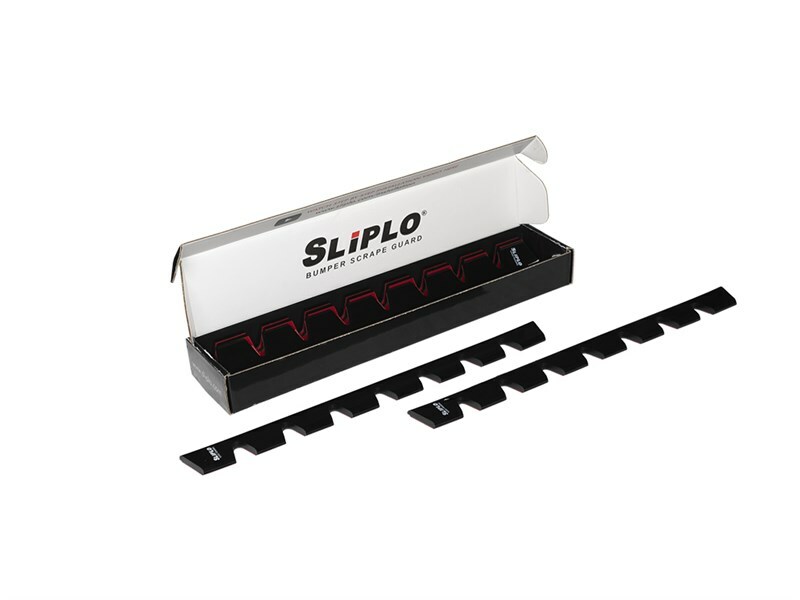 No special tools are required and we even include the screws you will need to install! If you are unsure about this task do not hesitant to give us a call.